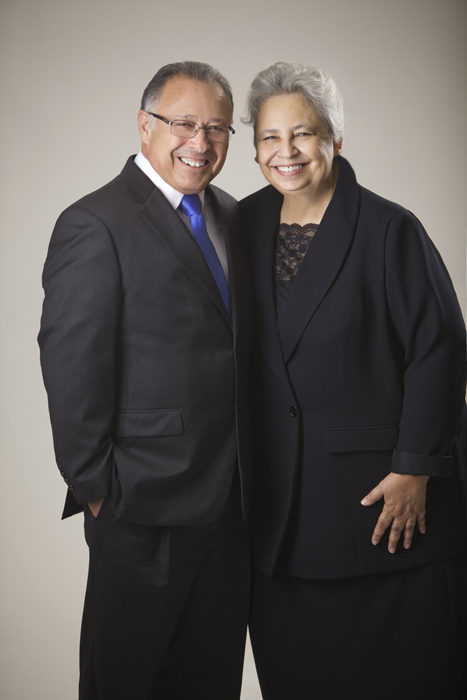 Bishop Joe A. Aguilar is the Secretary of National Missions of the Apostolic Assembly. Born in Garza Ayala, Nuevo Leon on September 21, 1954, his family emigrated from Mexico to the United States of America in October of that same year. His parents, already Holy Spirit filled, heard the Apostolic doctrine in Wasco, California and were baptized in 1959. His father, Florencio Aguilar, would serve as Pastor in Earlimart, California for twenty-four years. There in California’s San Joaquin Valley, Bishop Aguilar would be baptized in the Name of Jesus Christ and later called to ministry. 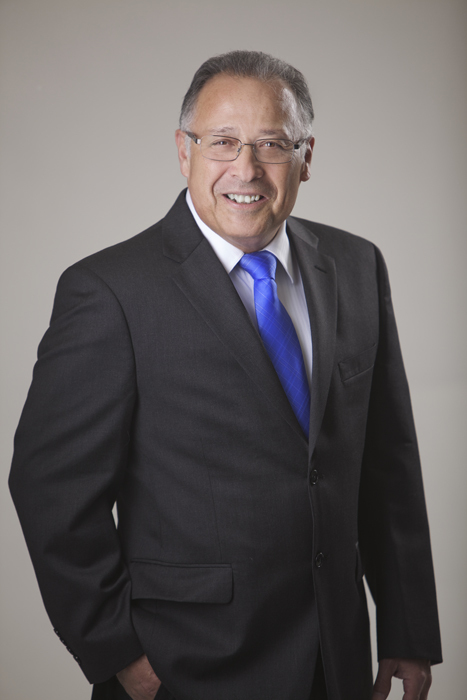 Ordained at the 1974 General Convention, he graduated in 1976 from Western Apostolic Bible College, today CLC. In 1981 he moved to pastor in Grand Rapids, Michigan until 1982. Upon his return to California, he was a pioneering Pastor in beginning an English-speaking Church in Visalia, California until the need for a Pastor arose in Merced, California. Bishop Gilbert Diaz appointed him in 1986 to this small, traditional, Spanish-speaking church. “New Life Apostolic Church” has grown to be a dynamic and multicultural congregation of 750 members. Through empowering believers to ministry and with a visionary focus on small groups, the church he shepherds built its own facility in 2001, which sits 640 people. He has served as International Apostolic Bible College Dean, Sector Elder, and North Central California District Secretary. For his passion in the growth of the church and the preparation of new pastors, the 2014 General Convention elected him Secretary of National Missions. He lives in Merced with his wife Margaret. They have two children Melissa Rebecca (married to Victor), Joe Jr. (“Che,” married to Michelle) and two grandchildren: Seth Jared and Lia Nicole. 2427 E Santa Fe Dr.